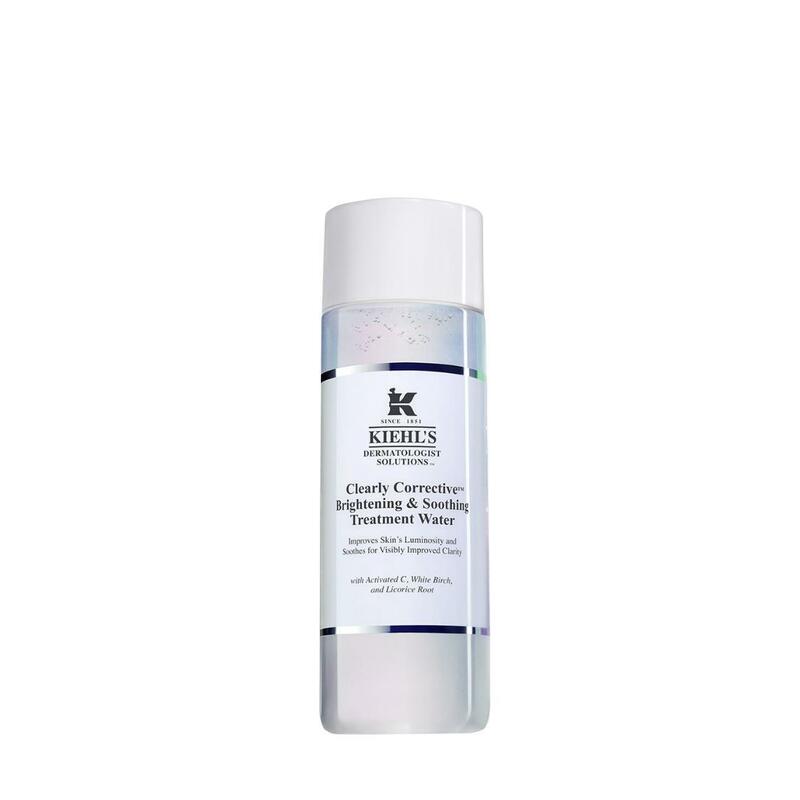 With a lightweight texture, our gentle skin brightening treatment water with Illuminating Minerals provides soothing hydration while giving skin a soft glow. This preparation helps to visibly brighten skin and diminish dullness for healthy-looking, radiant skin. Infused with Licorice Root, this gentle formula visibly smoothes and refines skin texture for enhanced clarity.